Listen to Eminem – Stan (06.74 min) on spotify. Listen to 2 Chainz & Travis Scott – 4 AM (03.45 min) on spotify. 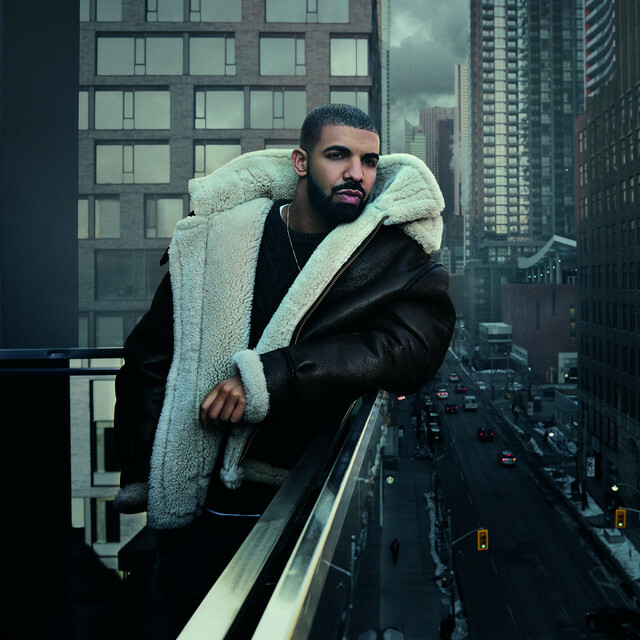 Listen to Drake & Future – Jumpman (04.98 min) on spotify. Listen to Criolo – Casa De Papelao (04.98 min) on spotify. Listen to Desiigner – Up (03.93 min) on spotify. 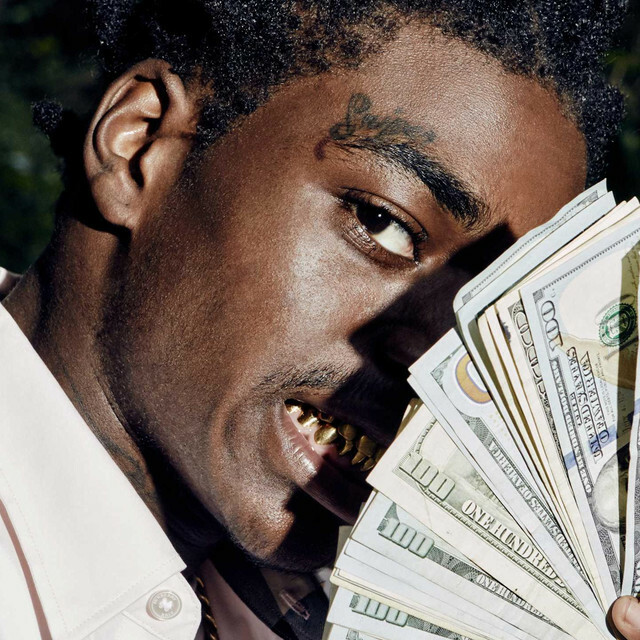 Listen to Kodak Black – Tunnel Vision (04.47 min) on spotify. Listen to Criolo – Convoque Seu Buda (03.85 min) on spotify. Listen to Drake & Black Coffee & Jorja Smith – Get It Together (04.98 min) on spotify. 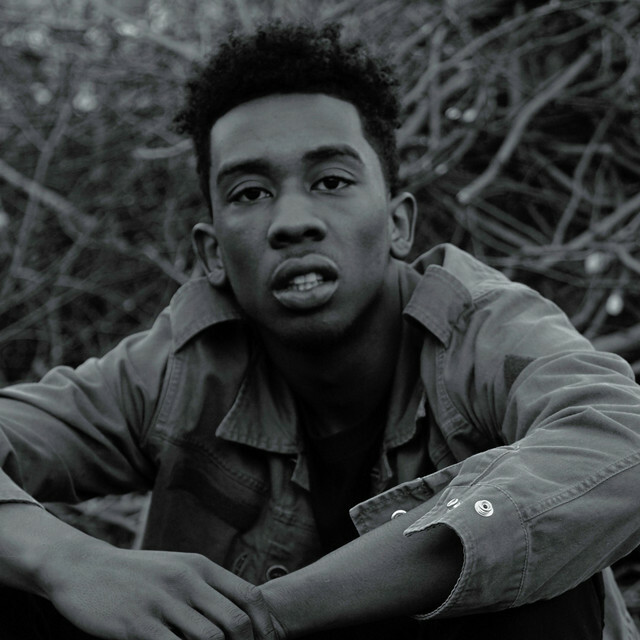 Listen to Desiigner – Panda (04.13 min) on spotify. 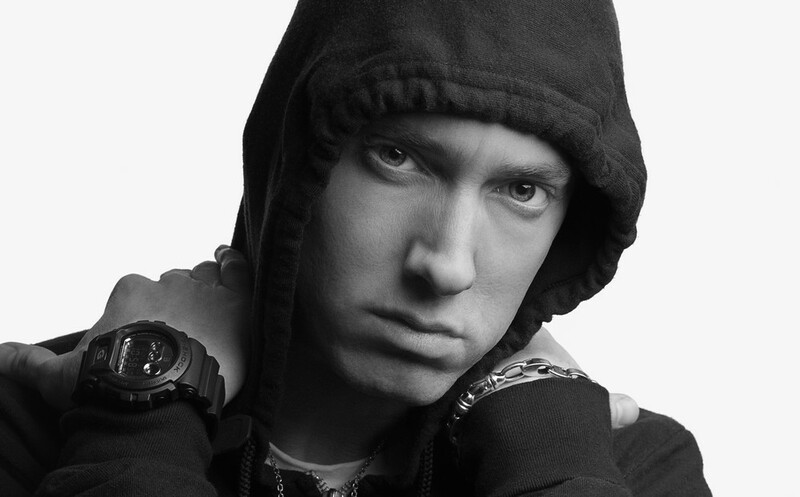 Listen to Eminem – Lose Yourself (05.44 min) on spotify.